What is the difference between next installment and principal payments? How does Stilt process payments? Did Stilt change their repayment process? 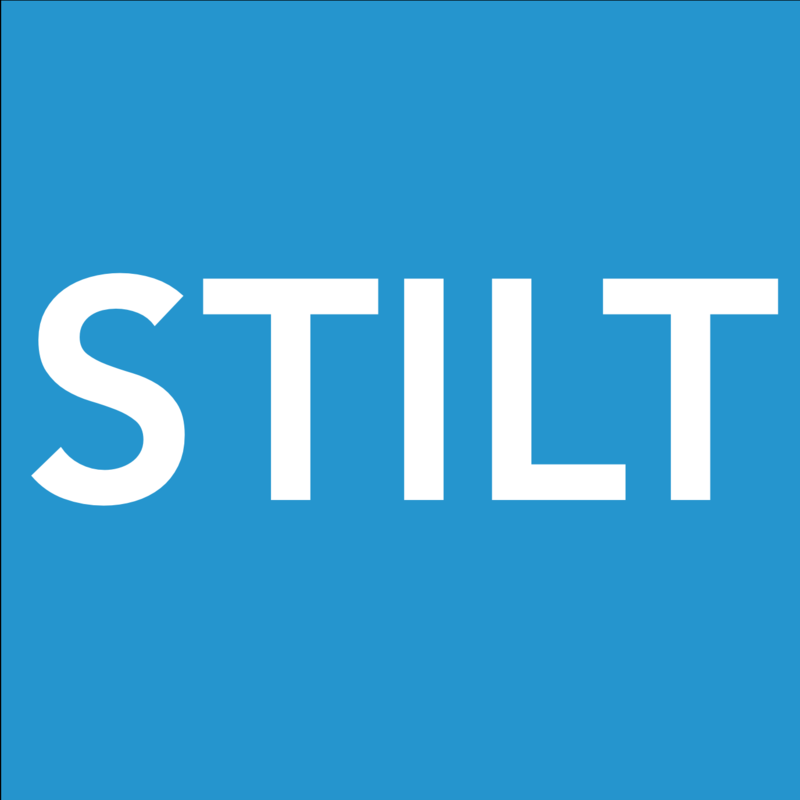 How to ensure you make on-time payments on your Stilt account? Does Stilt charge any prepayment fees? Does my future monthly installments change if I prepay? Is there a prepayment option? When can I prepay the loan? I want to prepay my loan, how can I do that?